No Tricks – Just Treats – It’s October! Comments Off on No Tricks – Just Treats – It’s October! It’s hard to believe that we’re entering the final quarter of 2018! 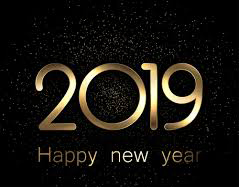 It’s been a great year thus far and we hope things have been going well for all of you too! October means Fall Festivals, Haunted Mazes, Fright Nights, as well as fall maintenance, winterizing equipment, and preparations for refurbishing. There are seminars starting for continued education or certifications. The ASTM F-24 committee meeting takes place in San Diego, California – October 10th through October 13th at the Omni San Diego Hotel. The F24 Committee of ASTM International is a group of passionate folks who are focused and committed in creating standards to keep the amusement industry safe. Were you aware that you do not need to be a member to attend these meetings? These meetings are open to everyone who has an interest in the amusement industry. If you are interested in becoming a member – the annual dues is extremely reasonable. Membership allows you a voting voice in the standards being created. During the October meeting EVERYONE is welcome to share their insight, thoughts, opinions and experiences as sub committees meet and discuss their work items. This communication is invaluable and helps shape the course of the standards. Come be a part of the process! Let your voice be heard. I especially want to encourage all GO-KART manufacturers, owners, and operators to join the task group working on the standards for Go-Karts. Your knowledge and insight are needed desperately! Be informed – and Be a Part! 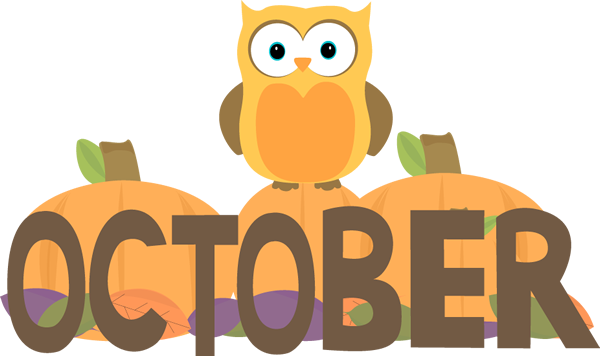 Don’t eat too many Sweets – stay safe and have a Wonderful October! Did you see that Face ?!?! 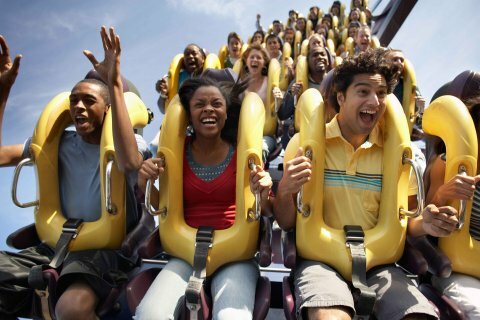 Safe-Strap Amusement enters into social media! THESE CRAZY, HAZY DAYS OF SUMMER!